Maximize your V2 EX experience with the V2 EX Ultimate Starter Kit. This kit comes with every one of our most popular accessories and will keep your V2 EX e-cigs charged, protected and on-hand. Choose three designs for your EX Batteries and select up to five different EX Cartridge flavors and strengths. The V2 EX Ultimate Kit is truly the ultimate V2 Starter Kit and a must-have for any V2 fan. The V2 EX Ultimate Starter Kit is no longer available as V2 cigs has closed for business. 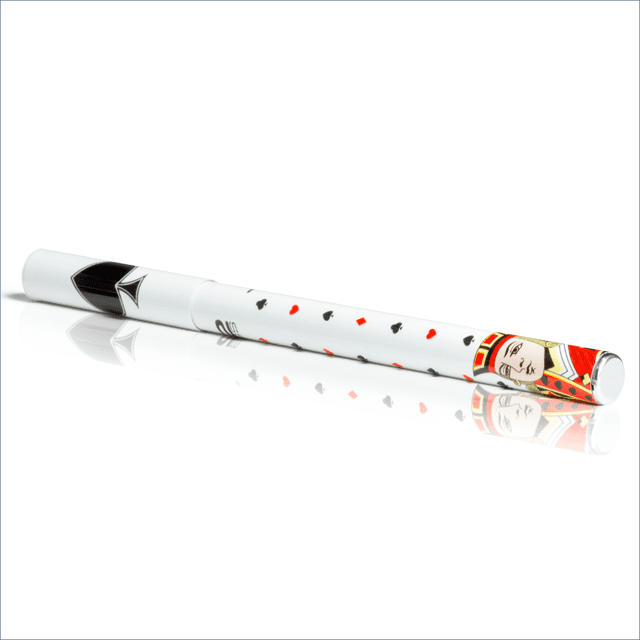 *There is no EX model of our V2 Power Cig. 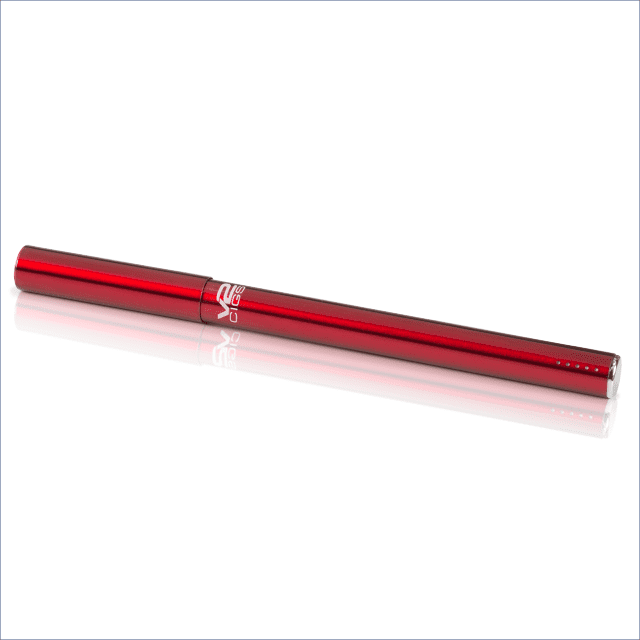 The V2 Power Cig included in your kit is the classic version. 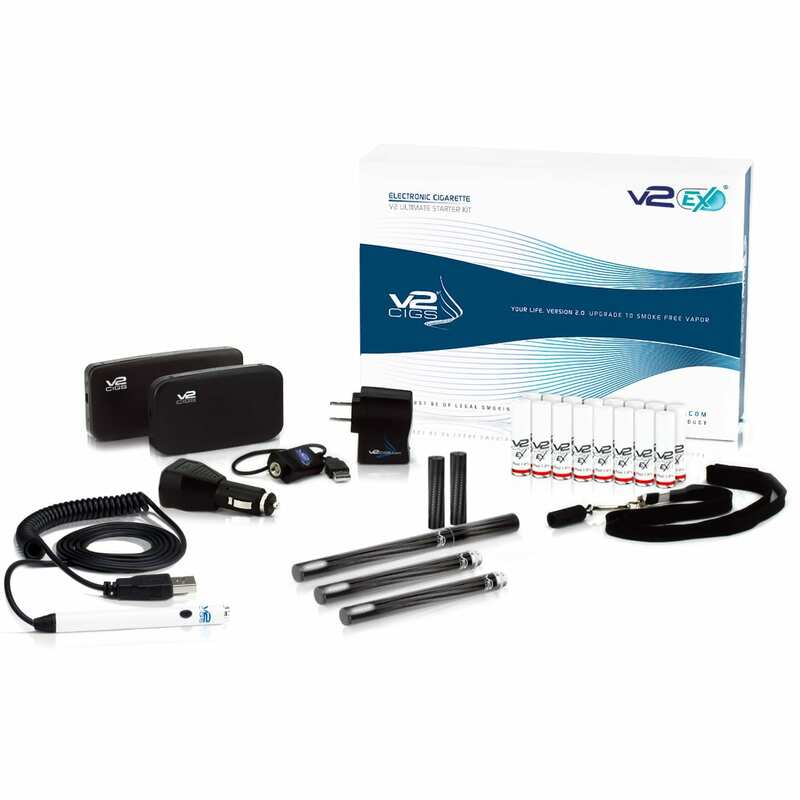 You can select up to 2 cartridge flavors and nicotine strengths in your V2 EX Ultimate Kit. Available strengths for EX Cartridges include 2.4%, 1.8%, 1.2%, 0.6% and 0%. Our customers rave about V2 flavors and we have one that is sure to become your favorite. Our popular flavors include: V2 Red (American Tobacco), Sahara (Turkish Tobacco), Congress (Refined Tobacco), V2 Menthol (Refreshing Mint), Peppermint (Sweet Mint) and Green Tea Menthol. See the Flavor Descriptions Page for more information. V2 EX Ultimate Starter Kits are shipped with our premium EX Batteries (100 mm) which are only available in automatic. V2 EX Batteries are designed to offer a perfect balance between physical weight and smoking time per charge cycle. To use your V2 EX electronic cigarette, simply screw your EX flavor cartridge on to the end of the battery and puff on it like you would a normal cigarette. 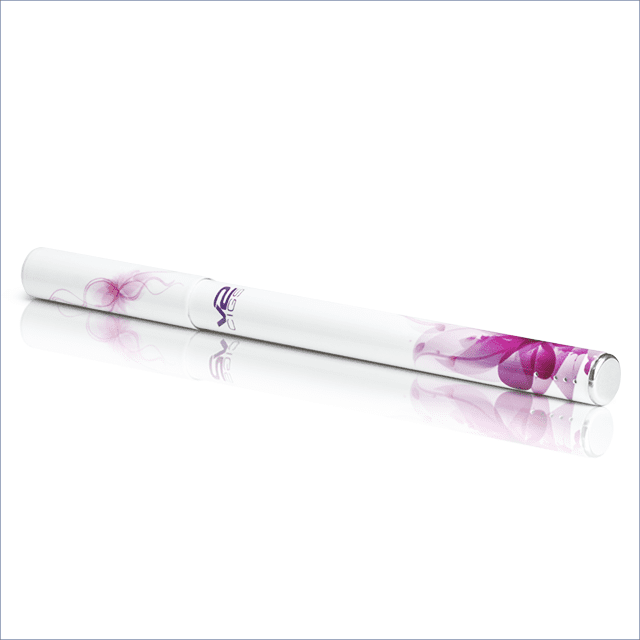 When you draw air through the cartridge, the heating element will automatically activate and produce inhalable vapor. Charge your V2 EX electronic cigarette in your car! Our powerful 2 amp Car Adapter works with your V2 Smart Charger; allowing you to charge your V2 EX electronic cigarette from any 12 v DC power outlet. A high quality pocket-size carrying case that can hold 2 V2 EX electronic cigarette batteries and 2 EX Vapor Cartridges. This sleek design comes in Graphite, Stainless Steel or White. Charge your V2 EX electronic cigarette anywhere with the V2 Portable Charging Case XL. This sleek case is the most sophisticated charging case on the market. It’s like having an electrical outlet in your pocket. Not only is our Portable Charging Case light and easy to carry, it can charge one electronic cigarette battery up to 8 times before the case needs to be plugged into a wall outlet. The V2 Portable Charging Case XL has space to carry 3 Flavor Cartridges and one charging battery in any length we offer. Color options include Graphite, Stainless Steel and White. Are you prone to misplacing things? Keep your V2 close at hand with the V2 lanyard. Slip your V2 EX e-cigarette into the lanyard and carry it around your neck securely and safely. Available in 3 color choices; black, red and blue.